In some ways, cell phones have made our lives simpler and better. I love being able to deposit checks using my phone, rather than schlepping kids to the bank. 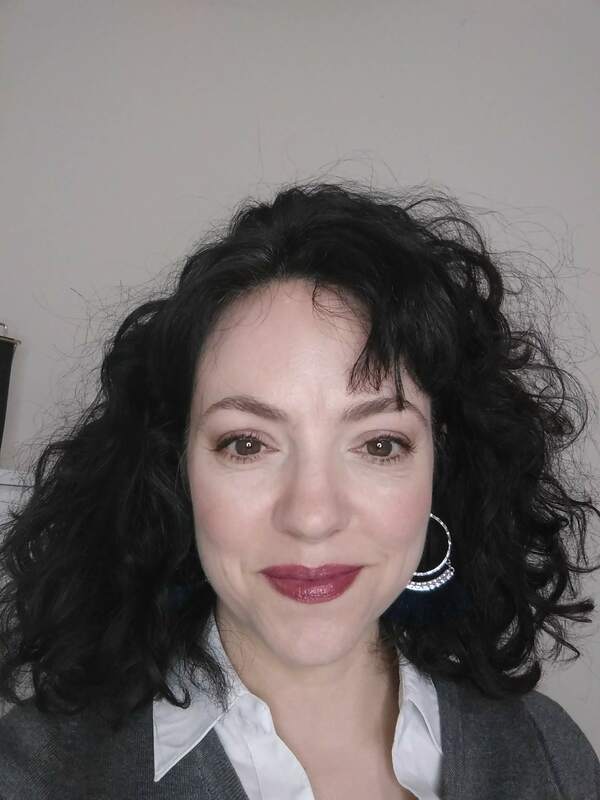 I use apps that save money, others that track my spending and make budgeting easy, others help me earn money, others help me organize my time and meet my goals. I use DuoLingo to learn a second language, and my daughter pen-pals with a South African friend courtesy of an app. These things surely enrich life, or at least save time that can be spent on more precious things. Motivated by dopamine, we pick up our phones seeking a reward (an email, a like, a text). When we get what we want (the reward), the habit-forming cycle is complete. Stimulus —> response —> reward. Ding! Operant conditioning at its finest. It’s easy for a cell phone to go from a useful tool to an addiction. For me, this happened after my preemie was born. Before that, I had a good handle on my cell phone use. I had rules for its use that kept the thing in its place. But after Josiah’s birth, I was spending a lot of time pumping, and in the middle of the night, when one can’t turn on a light to read a book, it’s easy to pick up the phone and read stuff to pass the time. I also developed a bad habit of reading the news online, which did little for the anxiety that clung to me like mud on a shovel. I don’t want my kids to see my face in a phone all the time. For one, because I want to set a good example. I want them to use tools, not to let tools use them. But also because, as Toni Morrison said, I want my kids to see my eyes light up when they walk in the room. When a mom is addicted to her cell phone, she has more negative interactions with her kids. 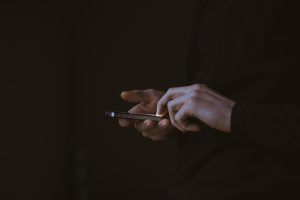 So here are the cell phone rules I created for myself and other steps I took to make sure I’m not a mom addicted. First: I downloaded a tracking app. I used QualityTime, free. The first step is to identify the problem. Seeing that figure pop up every day was disturbing. Is it in line with my goals to spend the equivalent of a part-time job on my phone every day? Um, no. I removed notifications and apps. I have never had notifications on my phone, having removed those years ago, but I went a step further. I don’t have a feed reader app (I use Bloglovin’ online). There is no Gmail, Facebook or Twitter app on my phone. I only have Instagram, because one can’t use Instagram without the app. Breaking a bad habit is often as easy as making the habit inconvenient. Every company now wants you to download their app, but most of the time, I find that using my laptop is much faster. For example, shopping online nearly always takes me less time when I use a computer instead of a phone. I limit social media use to business hours. For me, that’s 5-8 am. The only exception is Instagram because, as I mentioned, I have to use the phone to upload pics, and it’s dark-thirty when I write, so that doesn’t work. I turned off data and only use wi-fi. This was motivated in part by a desire to lower my phone bill, but the other reason was because it naturally decreased my phone usage. I can’t use the phone when I’m in the car, for example. I’m a happy TING customer and my phone bill is less than half what it used to be. One thing I love about TING? They’re always sending out emails with tips on how to lower your bill. Who does that?! That’s where I picked up this tip. Screen Sabbath. Our family did this for years but then forgot, so we recently re-instituted it. On Saturdays we all stay off our phones and devices. It’s so, so easy to slip back into bad habits. I have to stay on top of myself with this topic! 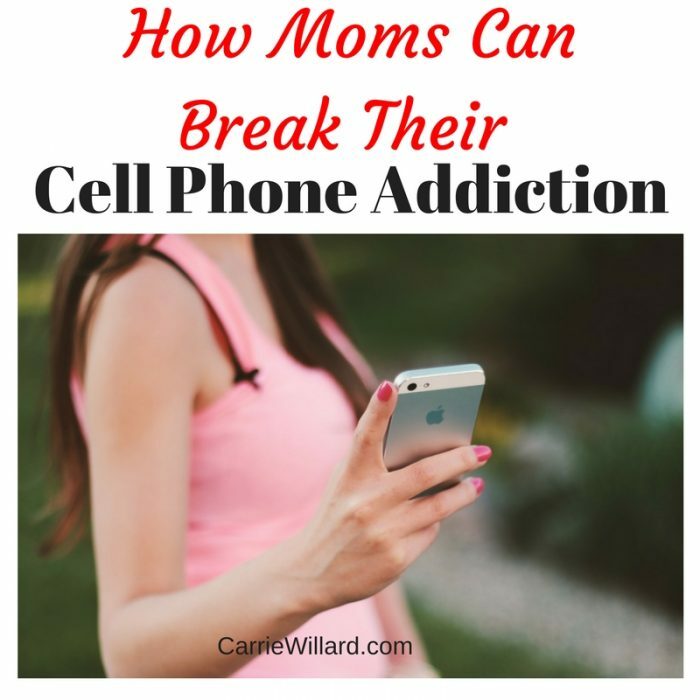 So moms, have you ever felt addicted to your phone? What do you do to limit cell phone use? p.s. A little knowledge of how brain chemicals work is a valuable thing. For example, you can hack your brain’s dopamine response to your advantage. Here is a fantastic article about using dopamine to be more productive. Giving in to an addiction has the effect of decreasing dopamine, leading to more of the addictive behavior. This article has several easy ideas. The TL;DR is this: make to-do lists, engage in hobbies you love, establish rewards for yourself when you meet your goals. I’m guilty of this and I feel like it’s worse now that I run an online business. Growing up I never had access to things like smart phones. It didn’t hit until college then snowballed from there. I do try to limit my usage while my kids are home in the evenings. This is a great post! I limit my cell phone use to when the kids are sleeping unless otherwise necessary. I also put my phone on do not disturb the majority of the time, so the notifications aren’t distracting me all the time! It is so different now than it used to be, isn’t it? A tracking app seems really interesting, even if you aren’t a mom, just to figure out where you are spending all your time! Great post! These are awesome tips!! I can’t wait to try them out! I am so addicted to my phone it’s so bad! Trying to be better about it tho! Thanks for sharing! These are such great tips. Cell phones really have become addiction! As I sit on my phone, typing this response! As you said, I do not want my daughter to think that having your face in your phone is okay. I became really aware of the problem when I went to a friend’s Superbowk party and every person there was sitting and looking at their phones! Thank you so much for the great tips! I am going to implement them! Brittany I know just what you mean. Hubby and I had a couple over for dinner, and both of them used their phones frequently during the short get-together, especially the wife. I kept thinking, “is someone in there more interesting than me?” Guess so! Hubby and I notice couples who are in their phones while out to dinner, and it makes us sad. Neither of us would touch our phones except maybe to check on the kids – we want to spend that precious time with each other! These are great ideas! I totally agree with if you are with a friend or group of friends, put that phone down!!! I think it is very rude not to, I have been with people who make the phone a priority over me and its really distracting. I think the best way to make someone feel special is by putting your phone away. Face to face time is so very precious. And, of course, that goes for your family as well. Good Luck on your road to home ownership!